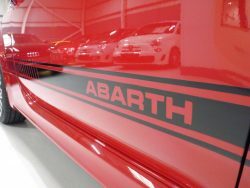 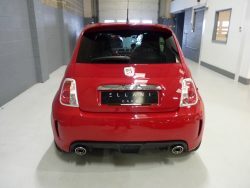 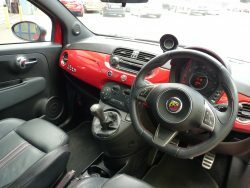 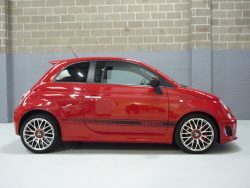 2010/10 Ultra Low Mileage Abarth 500 135 Bhp, 9 Services On Record @ Abarth Main Dealer, Stunning High Spec Example & Only 35,000 Miles! 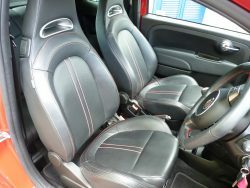 Huge Factory Spec Which Includes: Black Leather, 17″ 10 Spoke Alloys, Climate Control, Special Paint, Black Stripe & Mirrors, Red Brake Callipers Plus Much More! We are open 7 days a week with a selection of finance offers to suit your budget. 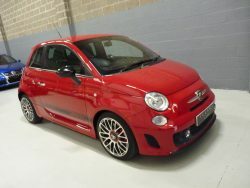 Please direct message us for more information, part exchange welcome. 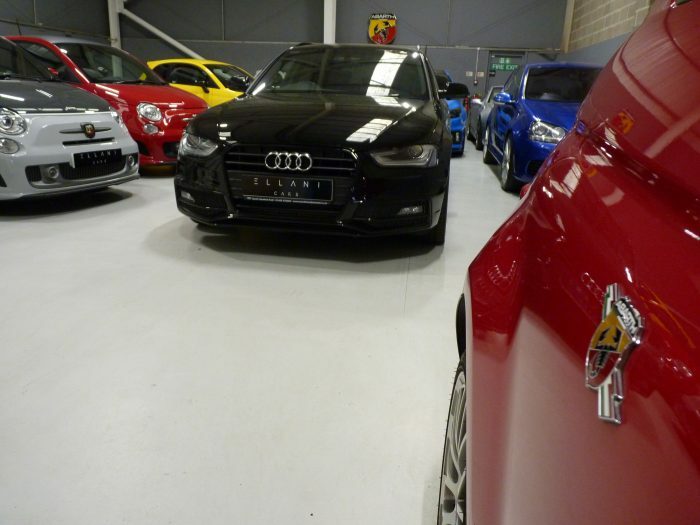 View all our vehicles 7 days a week in our indoor showroom in Chepstow, terms and conditions apply, full details on request. 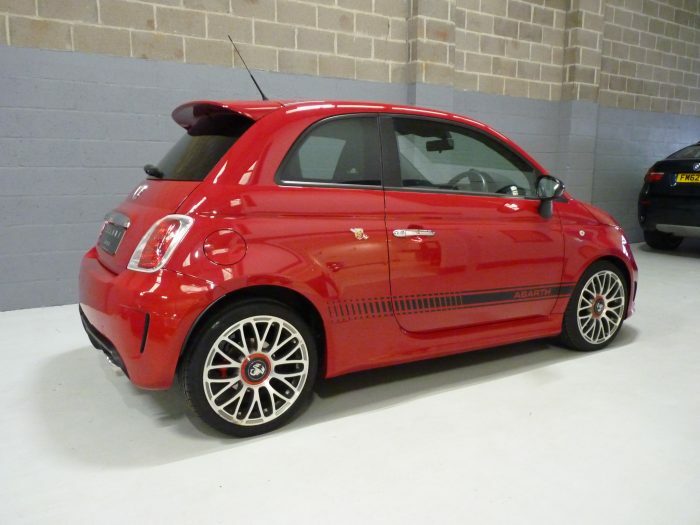 Delivery now available, Manual, 2010, 10 plate, 35,000 miles, Price £6995. 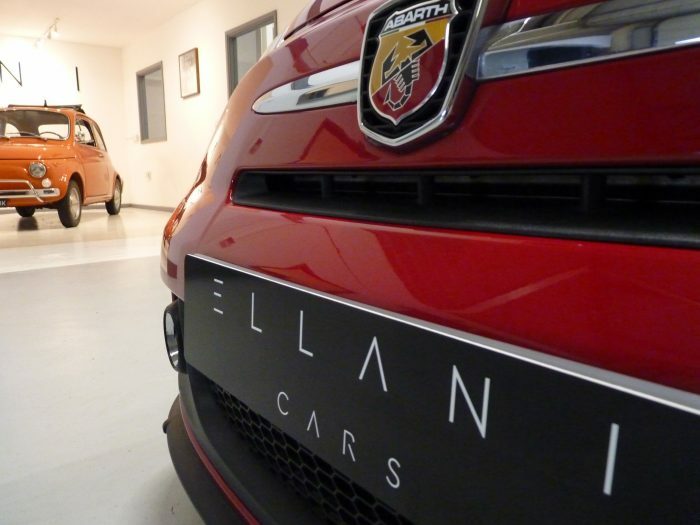 Ellani Cars is a trading name of Ellani Cars Ltd which is regulated by the Financial Conduct Authority. Registered office Unit 8, Severnlink, Chepstow, NP16 6UN. Finance available subject to status. 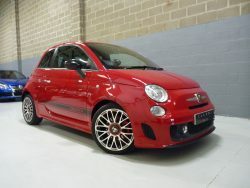 Representative example – Price £6995, Representative APR 10.9%, Deposit £395. 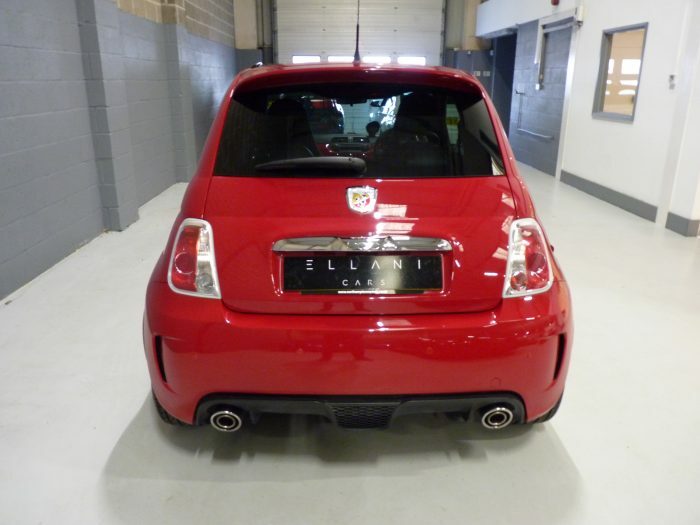 Term 60 month HP, No Balloon payment, Total amount payable £8,848.60, No mileage restriction. Ellani Cars Ltd are a finance broker not a direct lender.